Pipestone Grow Finish offers expertise and assistance with your space management needs. Whether building or renovating, we are here for consultation on financing, building, design, and networking assistance. Our experience in barn design can provide insight into whether new construction or barn renovation will best fit your operation’s needs. Providing consultation for contract financing and networking with lenders. 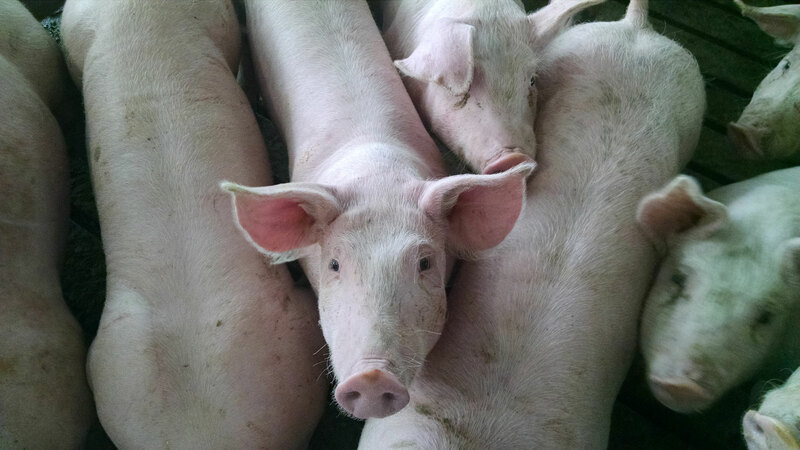 We work with our wide network of both barn owners and pig owners to match needs. 4. Pipestone offers full management or individual services to match the client’s needs.